NBC is one of the oldest and most recognized television networks in the US. Founded in 1926 it was later sold to General Electric in 1986. Then Comcast purchased a controlling interest in the network in 2011, and in 2013 acquired GE’s stake in the business. 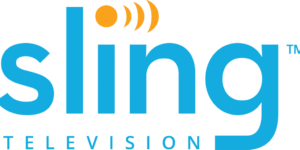 The network is known for broadcasting news, entertainment, and sports across the US. NBC owns and operates up to thirteen stations and over 200 affiliates in the US. 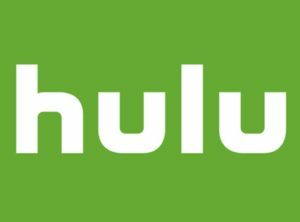 Some of the affiliates are also available in Canada via cable services or around the border areas which are accessed over the air. It also has international channel agreements in Germany and South Korea. 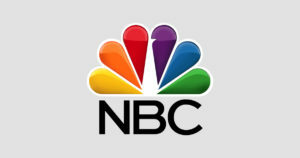 The NBC app is available for iOS and Android devices amongst many others like Apple TV etc. 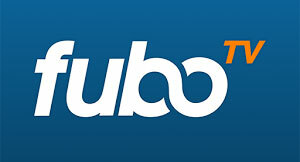 The app enables subscribers to the channel to log-in and live stream the channel from their devices. However, the app can only be used within the US. Alternatively, subscribers can also live stream the channel via NBC’s live streaming option available on their website. Which Sports Events are Streamed on NBC?